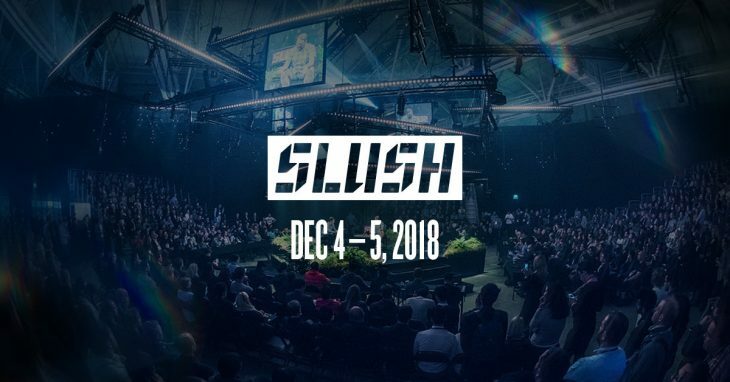 In case you haven’t heard the name Slush, it is the one of the world biggest startup events and is spreading wider and wider. 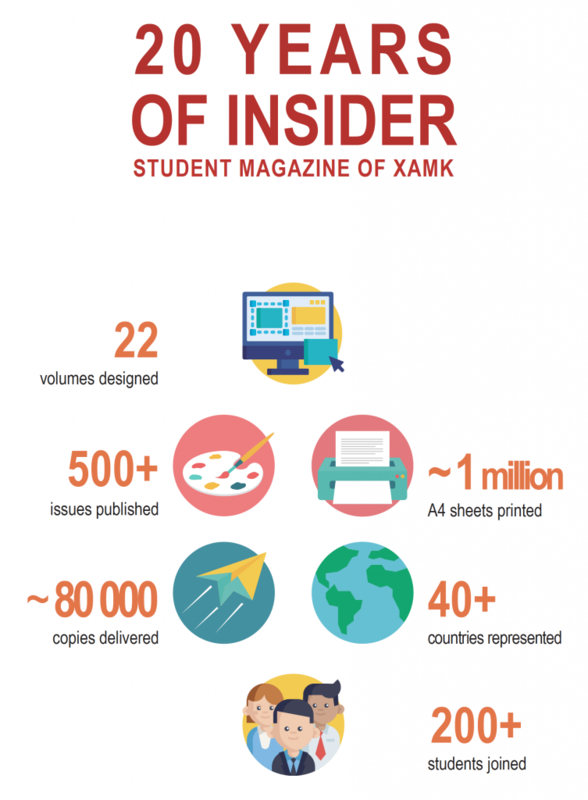 It has partnership with all kinds of big companies: Google, Samsung, Microsoft, PwC… you name them. Me and a few others from our school are volunteering in Slush and have plenty of chances to explore the business world and improve our abilities since we will be getting to know new group mates with tons of different skills and potential and are willing to share their experience as well as meeting all the biggies I’ve just mentioned above. This is first time I get this excited ever since I got to Finland. 17.11 was the Slush’s Volunteering day when almost 2300 volunteers gathered in Aalto University to meet their groups and get to know the people who they are gonna work with. Different groups are placed together into six batches and each batch will have its own schedule to go around and find out what they’re gonna do in the events. The groups in each batch would also in turn take pictures of their group and get to know each other more. We also heard speeches from inspirational people and it was amazing. They all kind of gave me a boost to continue explore and search without being afraid to fail. After the speeches was the time for party. We had a small pre-party, which was not so small, inside Aalto University for around two hours then we moved to a night club in Kamppi where people basically lost themselves and went wild. Slush people are party animals. I counted all the parties I’m about to have with Slush in the future and the number currently stops at 3. This is gonna be fun haha. 4-5 of December are gonna be tthe two main days where countless events, speeches and pitches taking place. We volunteers have the privilege to join any activities we want to as long as it is outside of our shifts. Can’t wait for it.